Wristbands are required to participate in Pumpkin Fest activities. Wrist bands cost $12 per child. Adults are free when assisting a child in activities, or $12 for any adult who wants to participate in our activities without a child. Wristbands may be purchased the morning of Pumpkin Fest at the white info booth tent. 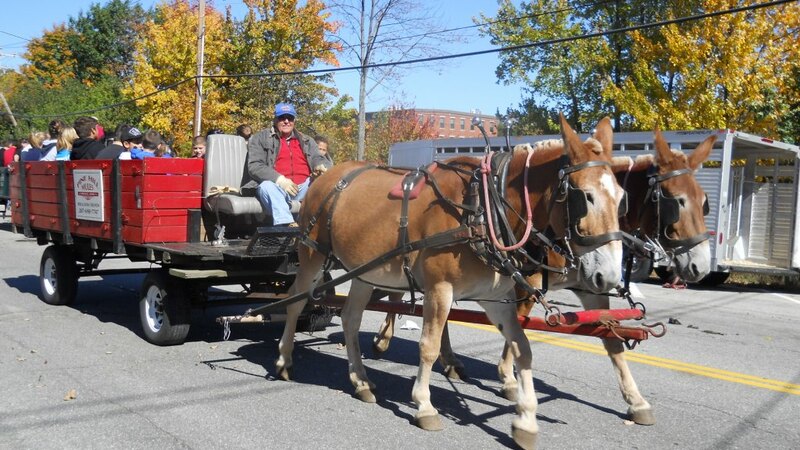 The Somersworth Pumpkin Festival is an annual event Sponsored by the Somersworth Festival Association. This event is held the 2nd Sat. in October from 10:00AM to 4:00PM. The Somersworth Pumpkin Festival is a Family oriented event designed to celebrate all thing Pumpkin. Come and enjoy Pumpkin Carving, Pumpkin Painting, a Pumpkin Catapult, Pumpkin Bowling, Pumpkin Putt-Putt Golf, a Family Photo Shoot, High Striker and my favorite Cookie Decorating. There are also Hay Rides, Live Entertainment at 2 stages and a Wonderful Food Court. Don’t forget children are encouraged to wear their favorite costume for a $1 off the wrist band cost and take part in our Parade of costumes at the end of the day where after a short Parade the kids will be directed to the stage where parents can take their pictures and the kids receive a treat for participating.